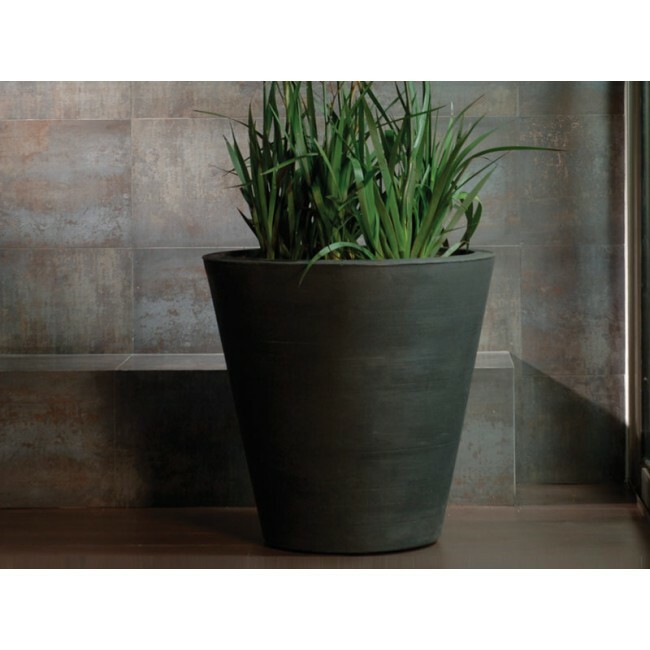 The Madison is the perfect accent to any indoor or outdoor landscaping design. 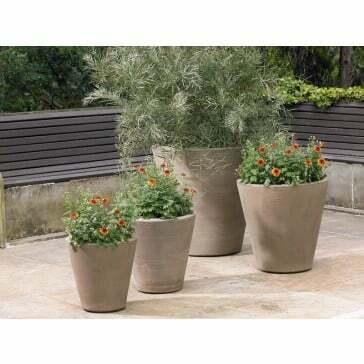 Its intricate ribbed texture and southwestern flare is sure to turn heads. 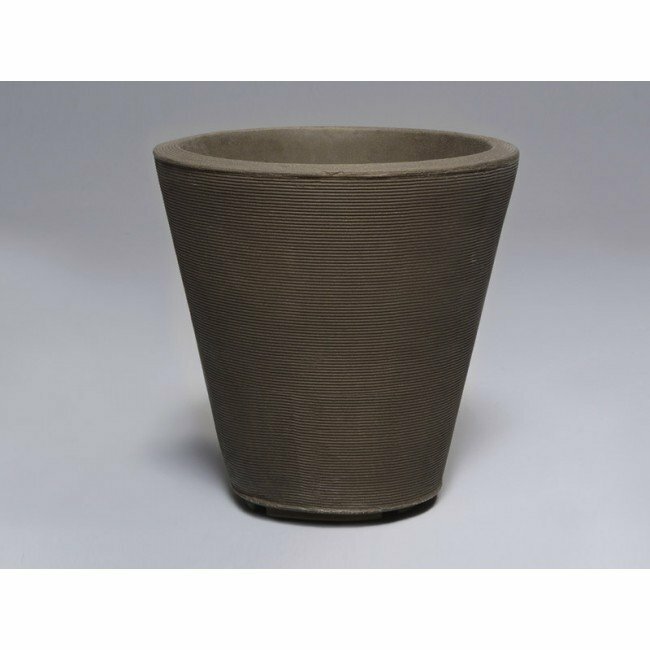 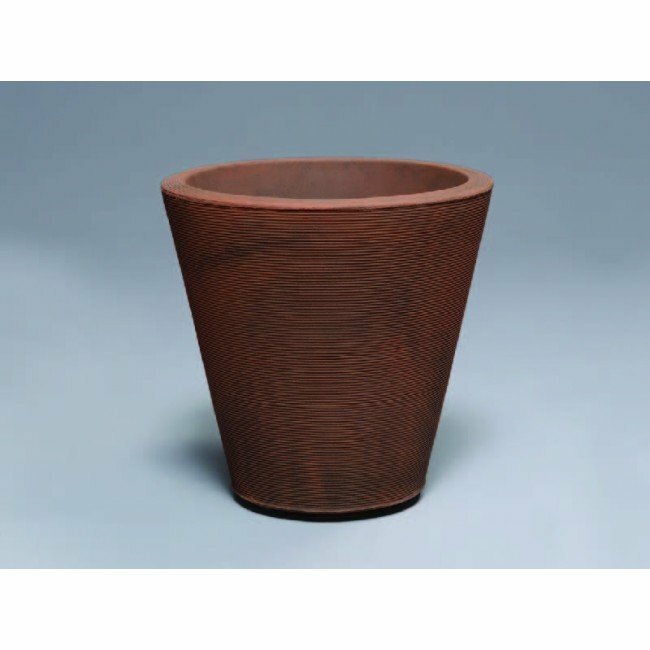 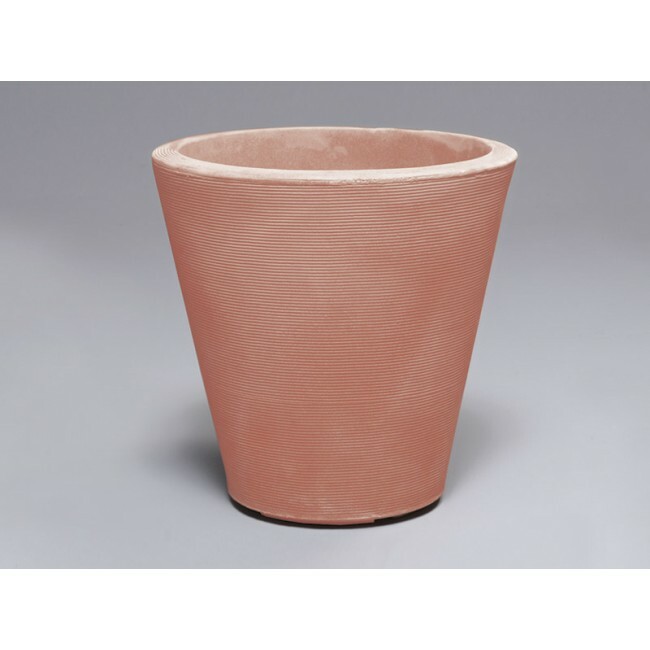 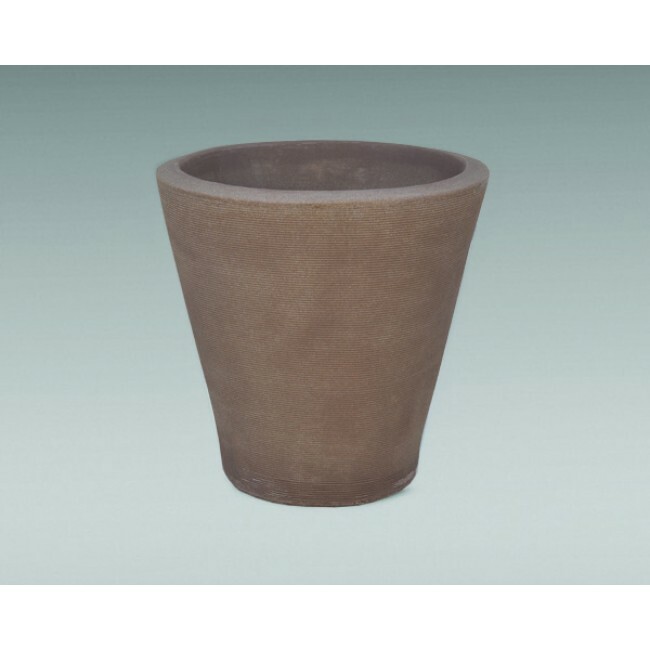 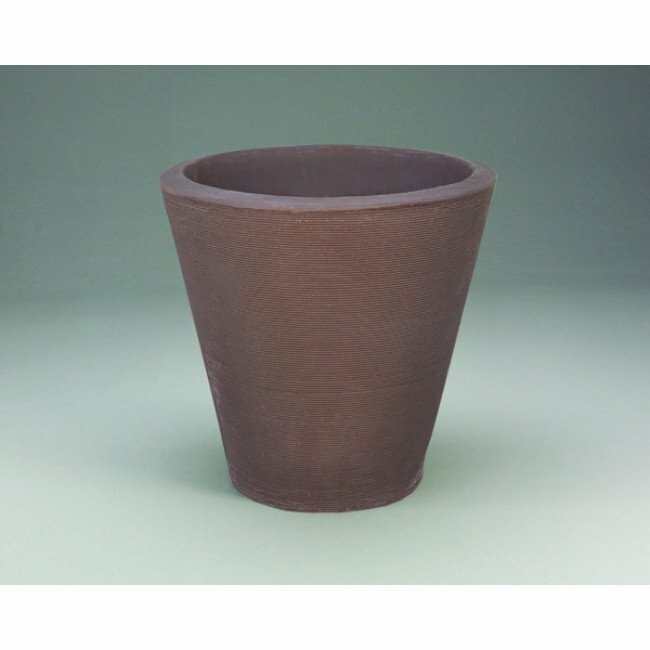 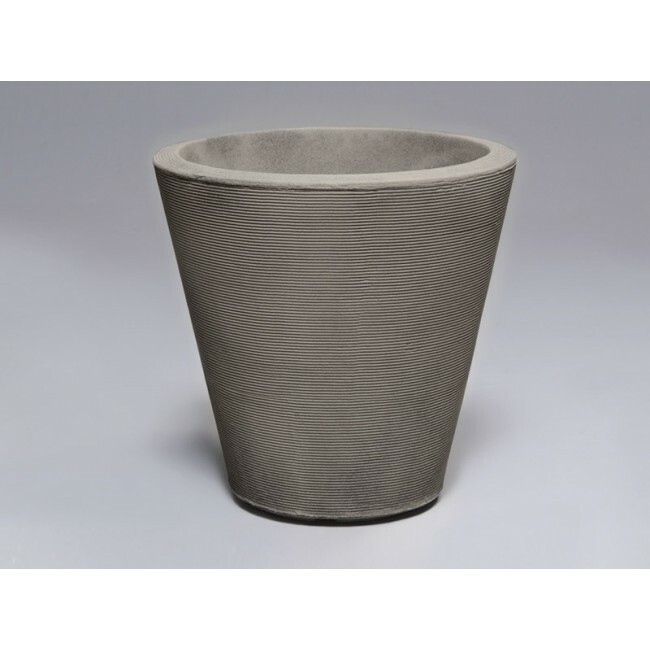 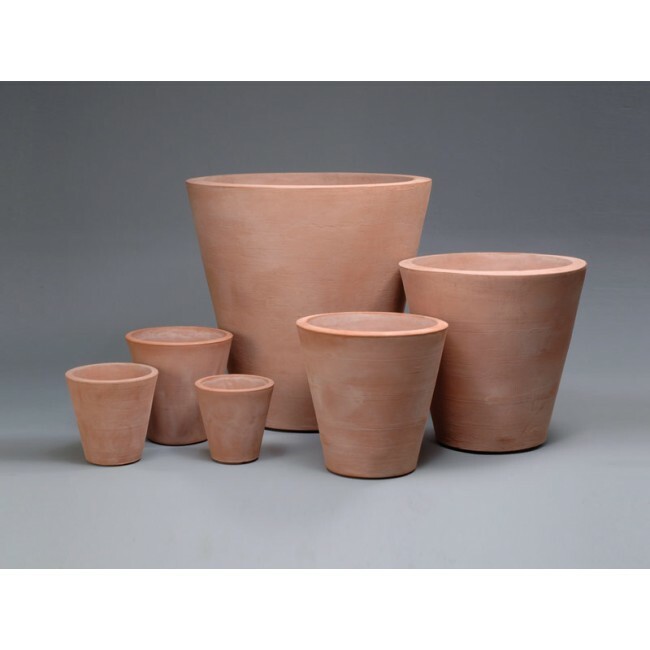 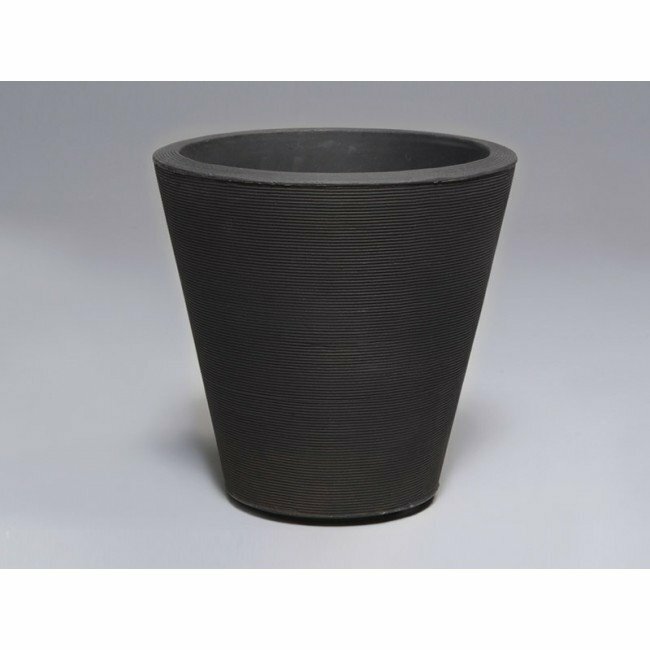 This versatile plant container is manufactured to have the appearance of hand crafted pottery without the weathering concern. 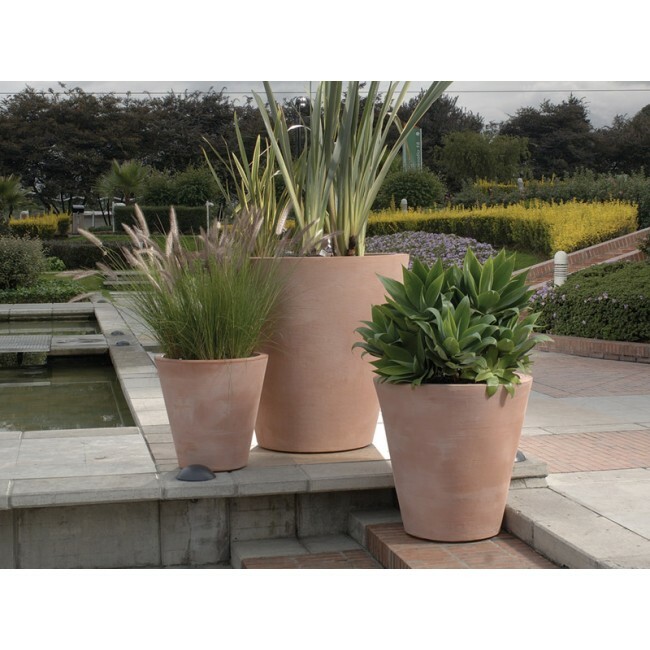 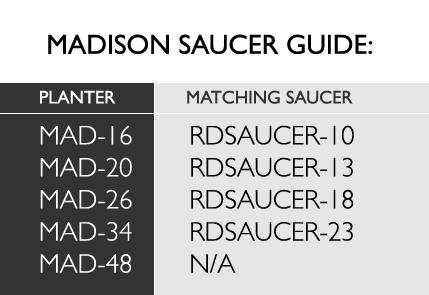 The Madison can be left outdoor all year round without fear of it cracking in the winter or fading in the summer. 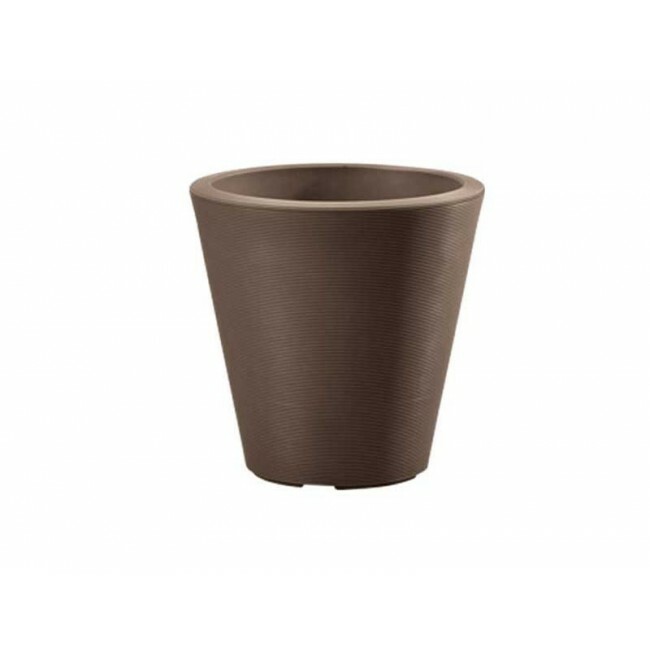 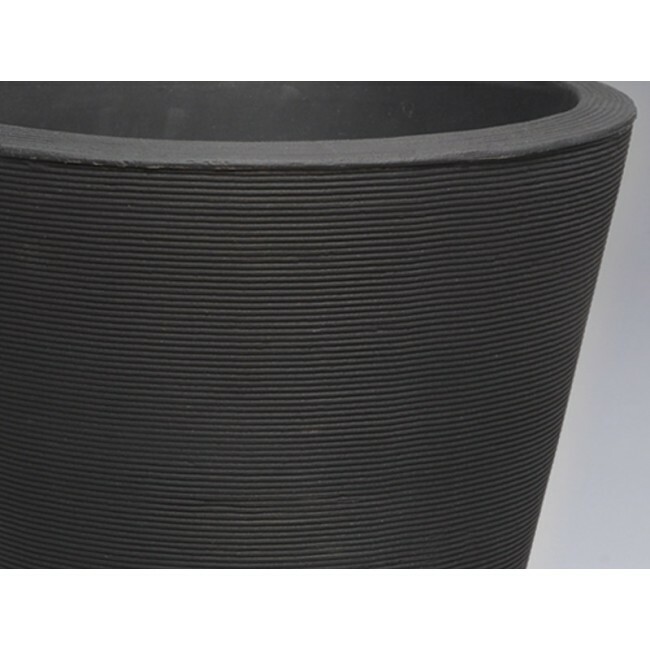 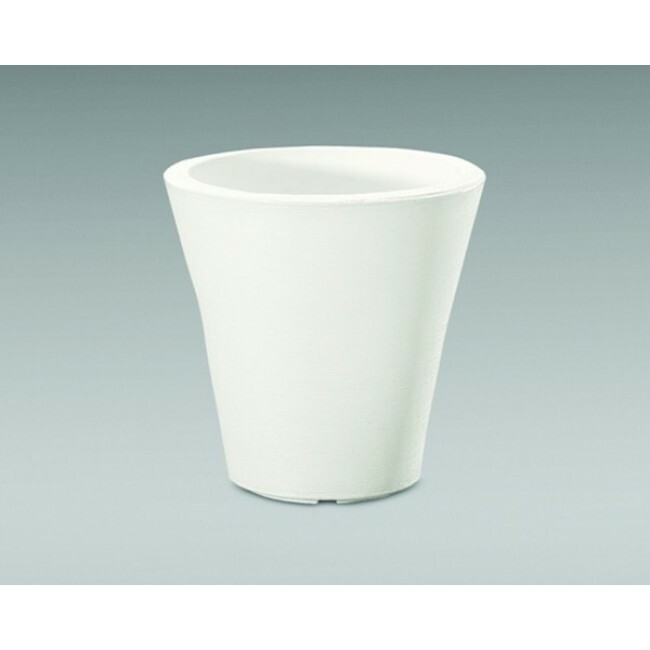 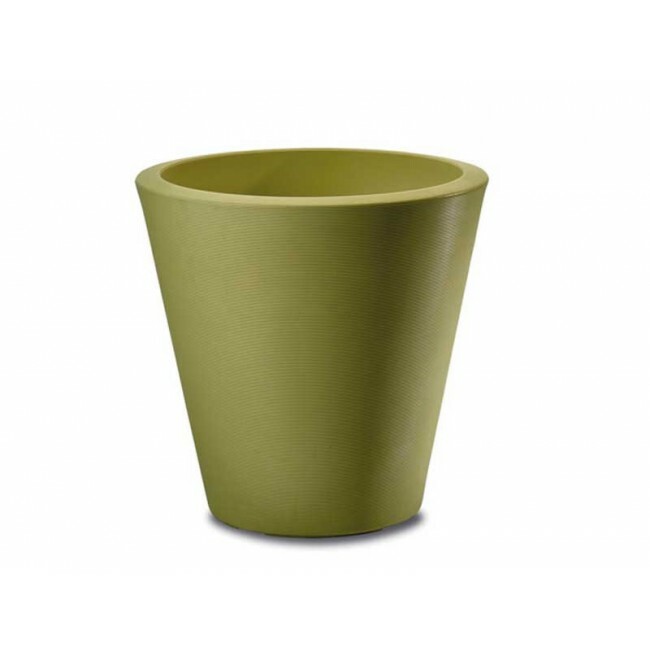 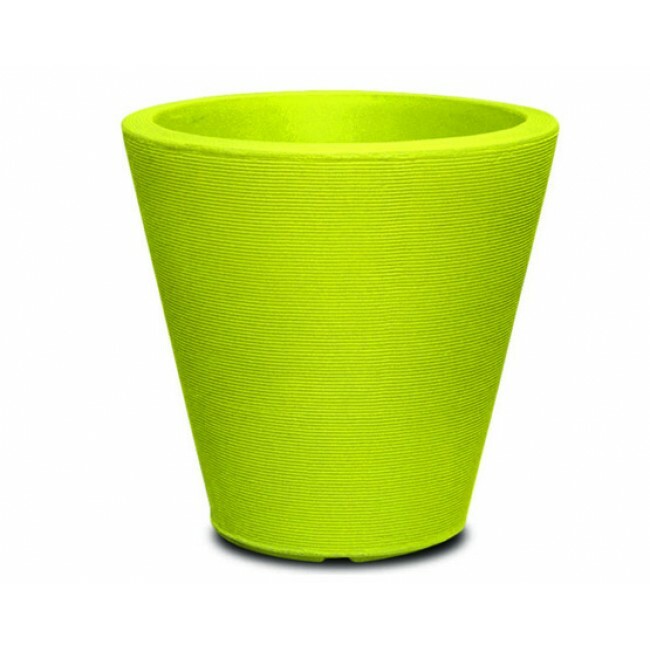 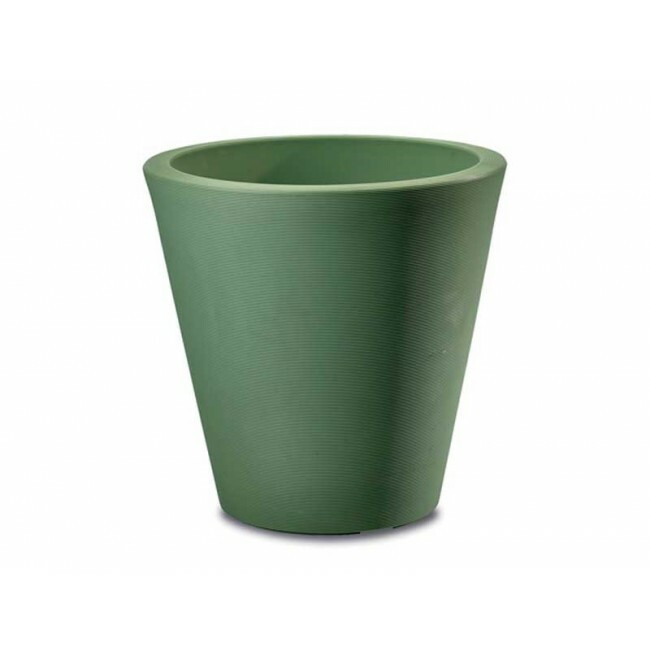 Made of polyethylene, this plastic planter is naturally protected against the harshest of weather. 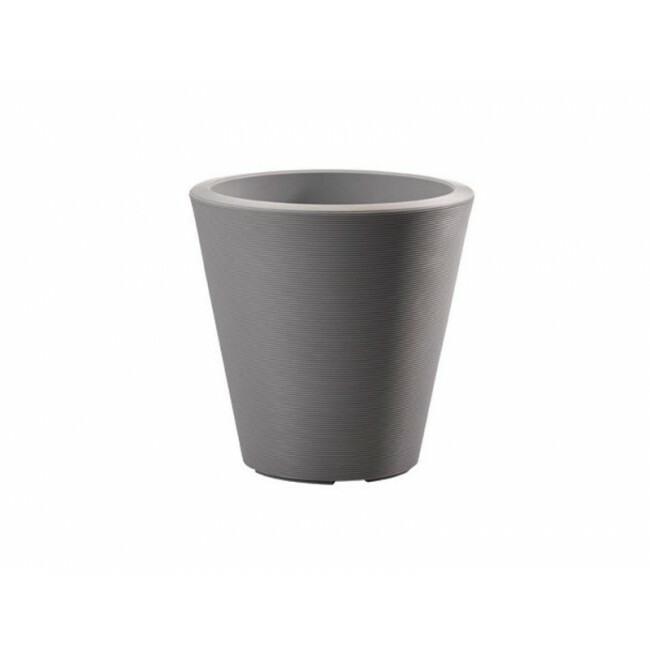 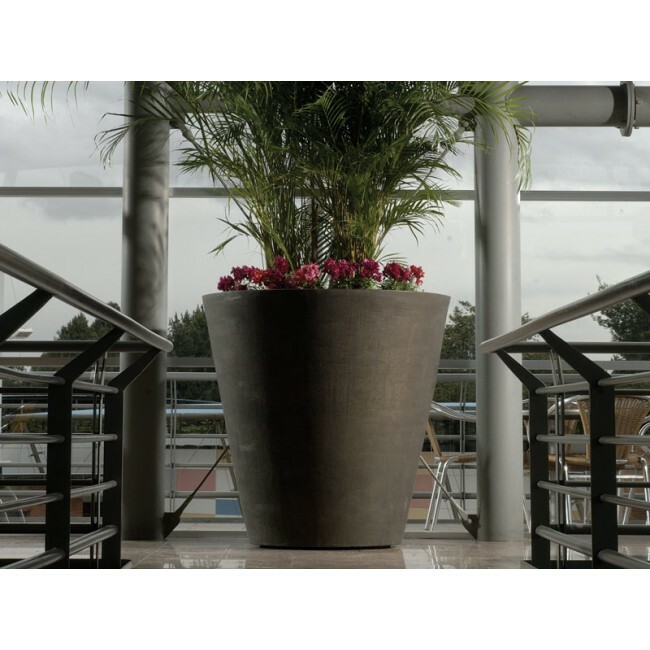 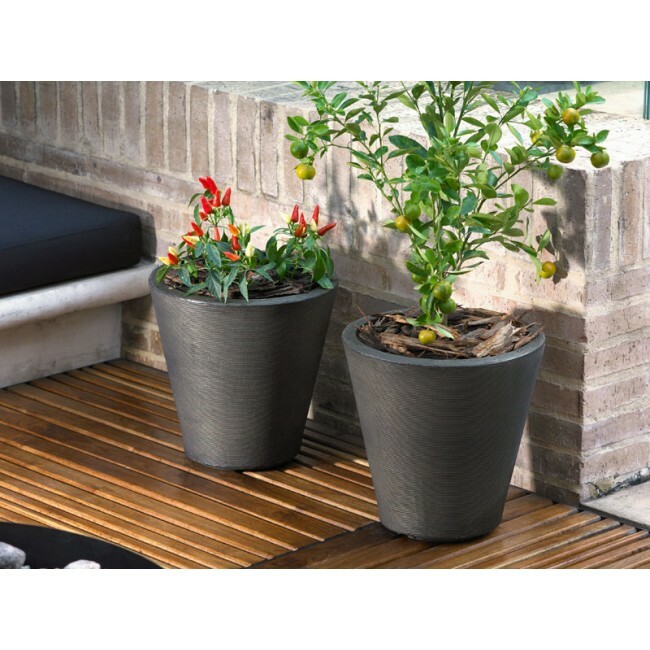 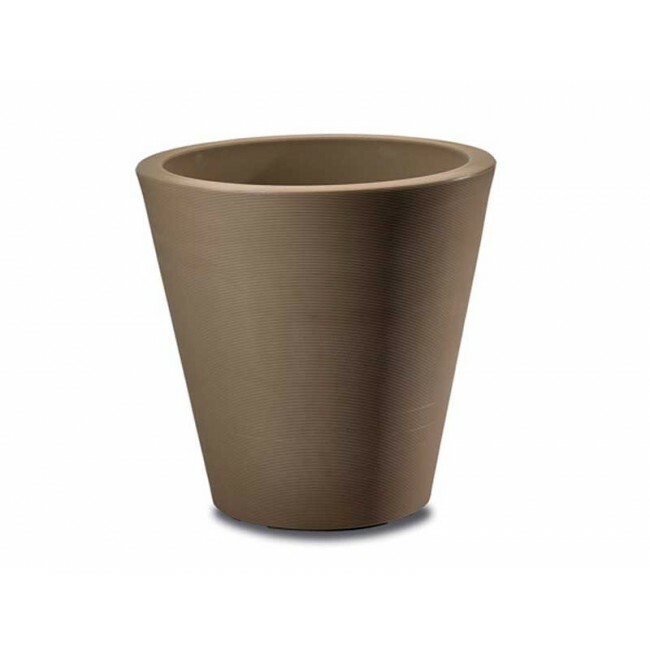 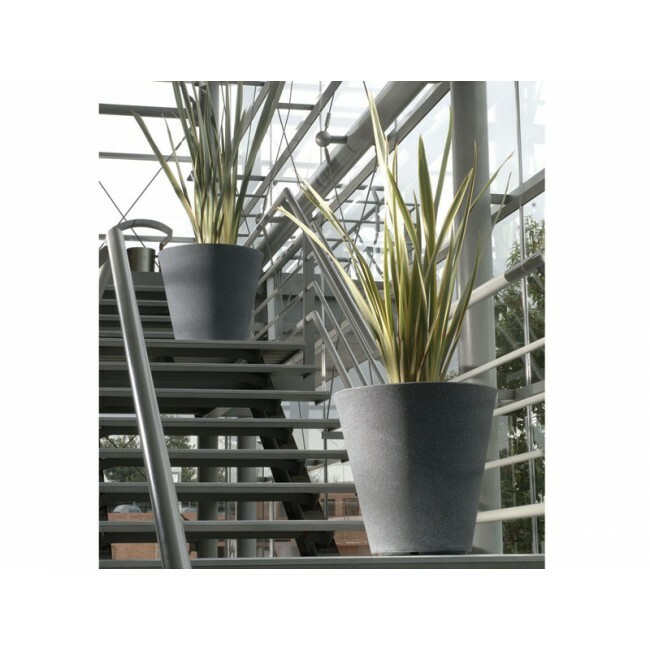 Designed with a double wall for additional stability, the Madison planter is the perfect choice for high traffic area.